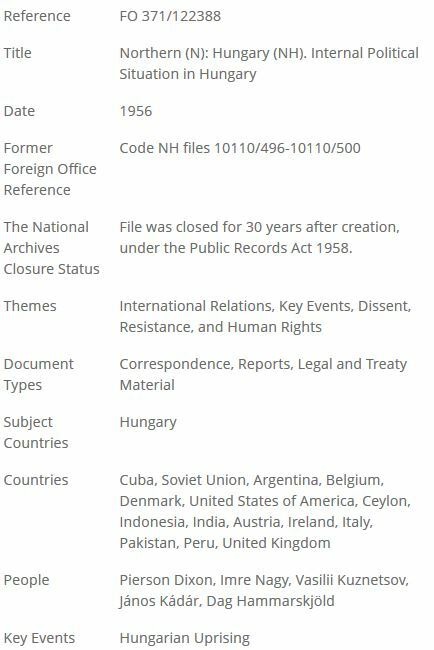 Both databases will be of particular interest to researchers in International Relations, Politics, Global Governance and Diplomacy, Public Policy, International Development, Economics, Area Studies, History and more. years of the institute’s expert analysis and commentary on international policy. Chatham House, the Royal Institute of International Affairs, is an independent policy institute based in London where world leaders and policy-makers are invited to discuss their views in an impartial environment. 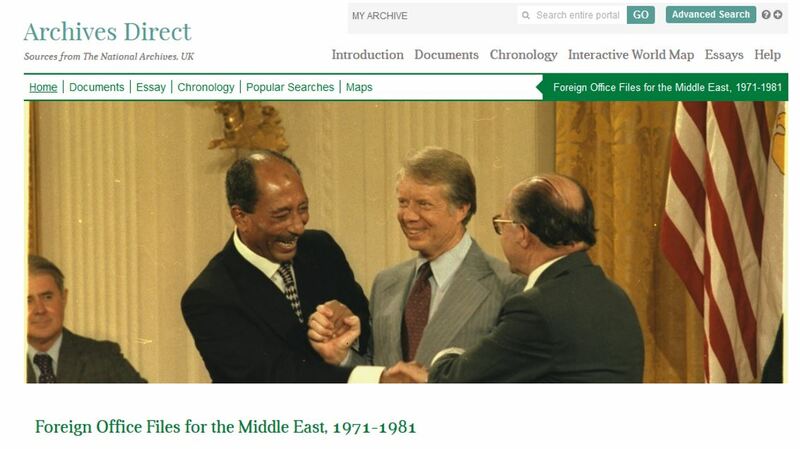 The online archive includes briefing papers, special reports, pamphlets, conference papers, monographs. 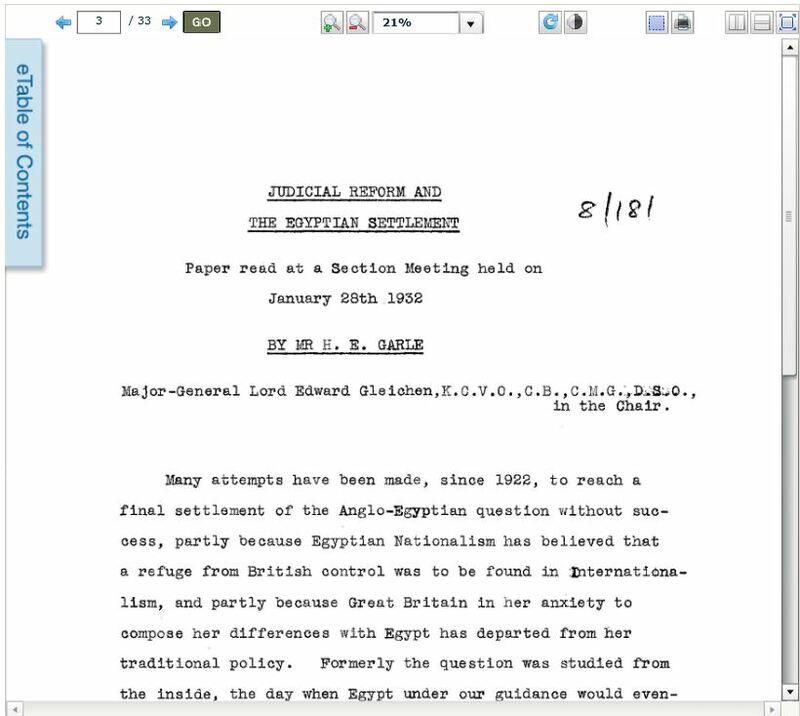 Additionally, the archive offers unique access to thousands of hours of audio recordings of Chatham House lectures and their fully searchable transcripts, offering valuable insight into the experiences and opinions of key figures in international affairs, including Mahatma Gandhi, Winston Churchill, Willy Brandt, King Hussein of Jordan, François Mitterrand, Henry Kissinger, Prof. A.J. Toynbee, Chaim Weizmann, Dr. Andreas Papandreou, Caspar Weinberger, Chief Gatsha Buthelezi, HE Yousuf Al-Alawi Abdullah, Dr. Zhores Medvedev, and Hans Blix. 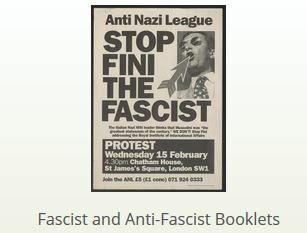 Political Extremism and Radicalism in the 20th Century is an online archive of briefing paper s, reports, pamphlets and other publications from various Far-Right and Far-Left Political Groups in the US, Europe and Australia. Having this primary source material all together in one searchable database enables researchers to explore the origins and development of present-day issues, including the resurgence of right-wing politics, evolution of various civil rights movements and the nature of radical political thought. Please send your feedback about these online archives to jo.gardner@bodleian.ox.ac.uk: Are they useful to you? Would you recommend them? Do they offer you anything new? Would you use them for teaching at all? Nick Hearn, French and Slavonic Subject Specialist in the Taylor Institution Library, is running a trial of the online Vestnik Evropy. The journal is not just a literary one but contains much of interest about Russian politics and foreign relations. This might therefore be of interest to historians. The trial is now available via OxLIP+. This electronic resource, covering the years 1802-1830, complements our printed set of Vestnik Evropy (Viestnik Evropy) held at the Taylorian which starts in 1866 and continues up to the Revolution. The journal Vestnik Evropy is among the earliest and most influential literary and political journals of Russia. The founder of the journal was the writer and historian Nikolai Karamzin. 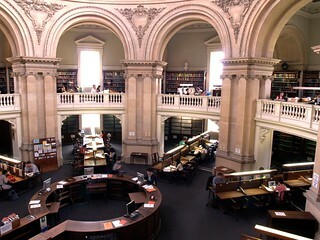 Please send feedback to nick.hearn@bodleian.ox.ac.uk. 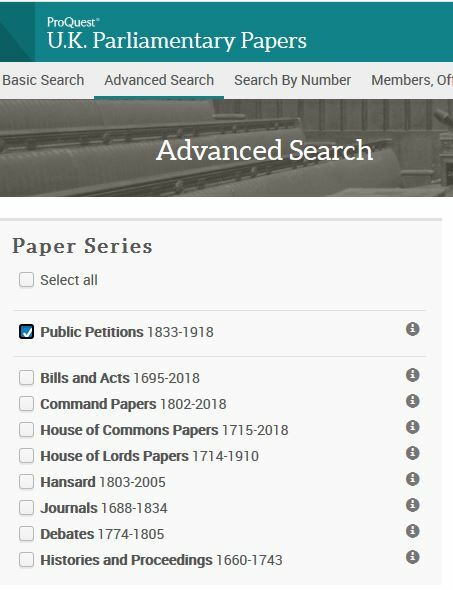 Oxford researchers are now invited to trial the online Punch Historical Archive 1841-1992 which is accessible via SOLO (shortly) and OxLIP+. 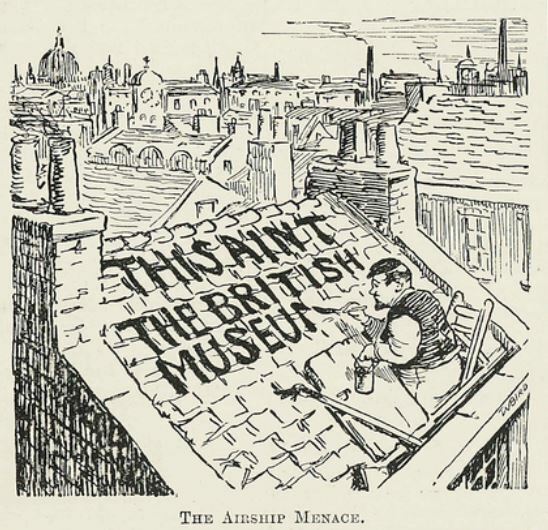 This resource is the fully text searchable online archive of Punch, or, The London Charivari, a celebrated weekly magazine of humour and satire. 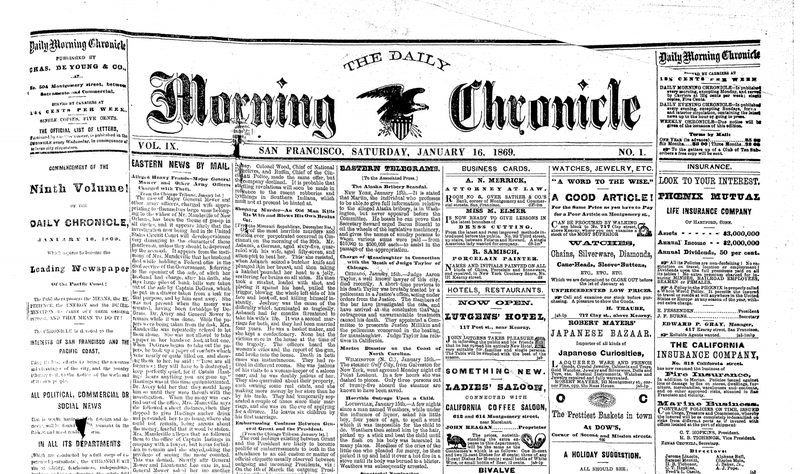 It was founded in summer 1841, ceasing publication in 1992. From its early years as a campaigner for social justice to its transformation into national icon, the heavily illustrated Punch played a central role in the formation of British identity – and how the rest of the world saw the British. It is useful for the study of 19th and 20th century political and social history on key themes such as World War I and World War II; Wars and Conflicts; Colonialism, Imperialism and End of Empire; Impact of New Technology and Modernity; Public Health, Conservation and Environmentalism; Social Change; and The Role of Women. It is worth looking at the Essays and Resource section where a list of case studies showcase the use of Punch as a source material in many different ways. Yeats, Jack B. “The Airship Menace.” Punch Historical Archive [London, England] 11 Nov. 1914: 389. Punch Historical Archive. Web. 22 Jan. 2018. The resource includes approx. 7,900 issues as well as almanacs, other special numbers, prefaces, epilogues, indexes and other specially produced material from the bound volumes. While some adverts are included in the digitised Punch they are not complete as the sets which were used for digitising had largely had the advertising removed. It is worth knowing that the British Library’s set of Punch (shelf mark C.194.b.199, Chairman’s set) includes the original advertising for vol. 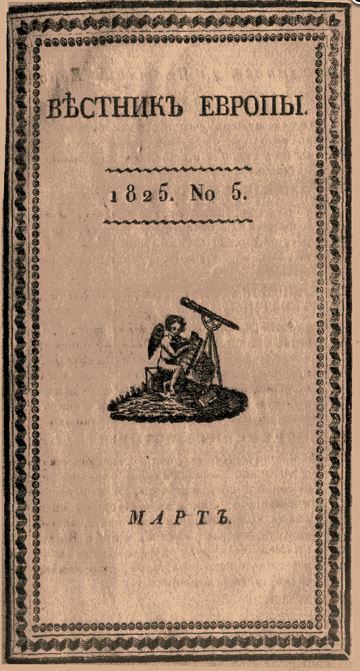 1 (Jul.-Dec. 1841) – vol. 277 (Jul.-Dec. 1979); vol. 282 (Jan.-Jun. 1982)- vol. 289 (Jul.-Dec. 1985); Jan.-Dec. 1986 and 1988-1989 (all issues). Between 1842 and 1899 almanacks were included in Punch, but were issued separately thereafter. Like adverts and special issues, they can be searched separately in Advanced Search. Images in colour are also reproduced in colour. Please send feedback to isabel.holowaty@bodleian.ox.ac.uk by 28 February. Higham, C. S. S., ‘Punch’, in History, 10:38 (July 1925), 124-131. Oxford researchers are now invited to trial ZEDHIA. The trial can be accessed from OxLIP+. ZEDHIA resource provides historical business information from the Austro-Hungarian monarchy and its successor and partly neighbouring states. This includes the areas of modern Austria, Czech Republic, Slovakia, Hungary, Slovenia, Croatia, Romania and many more until 1945 and more complete information restricted to Austria afterwards. 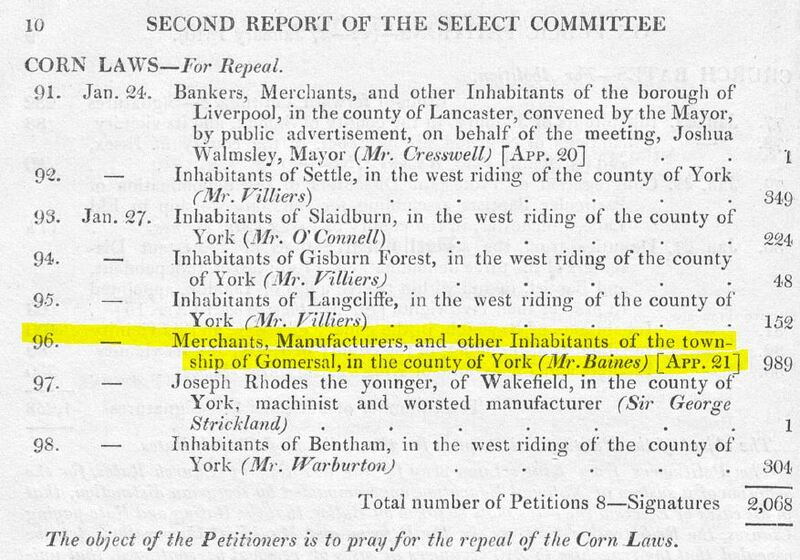 It currently covers 1812 to 2003. 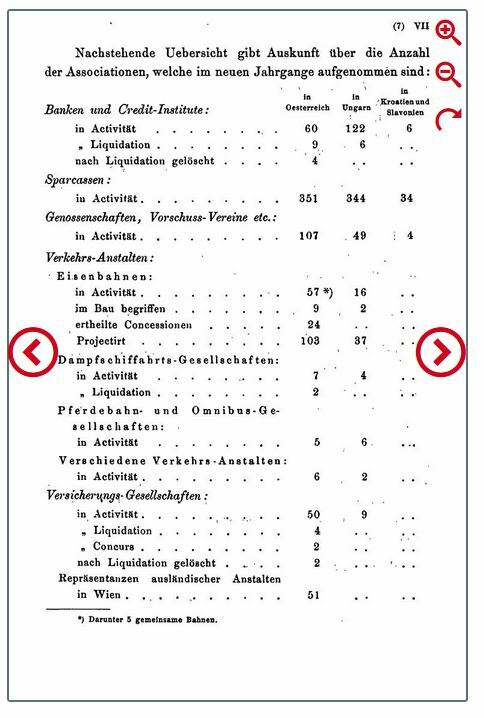 The backbone of the database are the Compass yearbooks covering 1868- 2000 and the Zentralblatt für die Eintragungen ins Handelsregister (commercial register entries) covering 1904-2001. It gives access to depth-structured, digitised, full-text resources in the fields of Central European financial, economic and trade history and genealogy. There is also much information on local villages, town, their geography and population. calendars of national and international importance, e.g. solar eclipses, innovations, religious calendars. information on the postal system, e.g. how post is sent from Austria to any part of the world and how much it costs. Zentralblatt für die Eintragungen ins Handelsregister is particularly useful to trace any retail, financial or commercial enterprise and its owner(s). 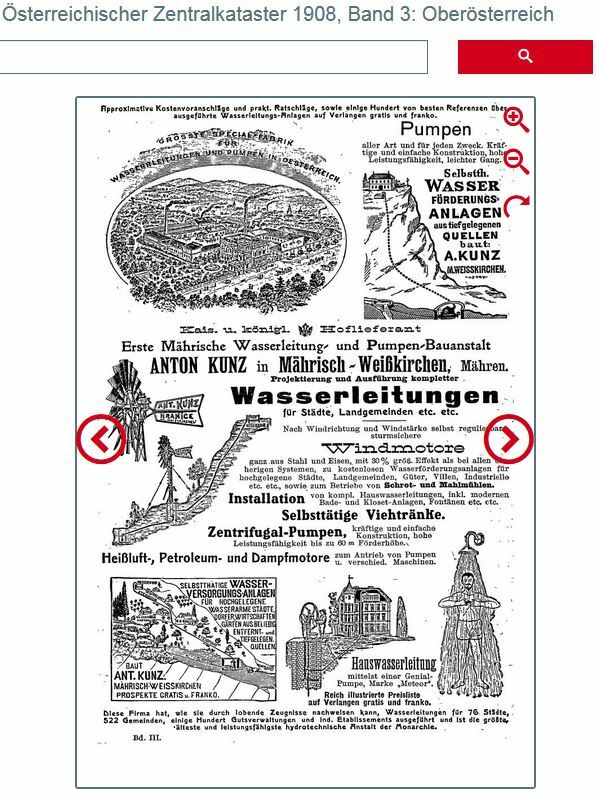 Also included in ZEDHIA is Der Tresor: Revue, Statistik und Archiv für Volkswirtschaft und Finanzwesen (1872-1919), a weekly periodical which focused on Austro-Hungarian stock companies and government securities. There were regular and highly detailed financial, statistical and economic analyses as well as in-depth reports on economic and political developments in Austria-Hungary and around the world. Der Tresor is also selectively freely available online at ANNO (Austrian Newspaper Online). 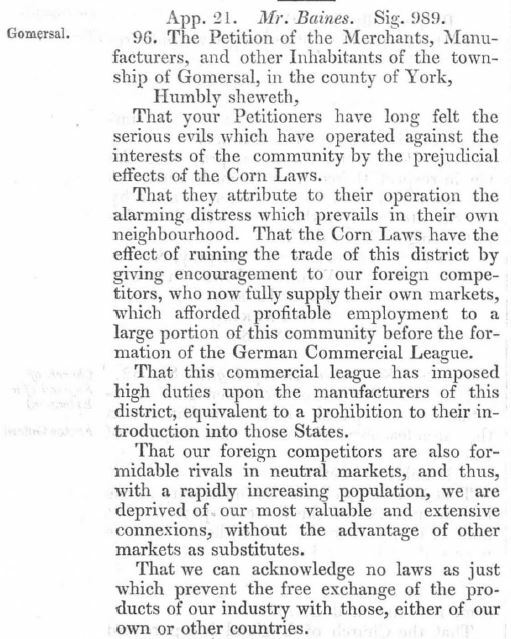 As well as finding information relating to business and commerce, the digitised periodicals also include interesting advertisements of banks, businesses, schools, products for industry agriculture or the home, etc. You can search and browse in many different ways, applying filters to narrow down your search. The interface can be displayed in either German or English though all the content and the metadata describing the publications are in German. Please send feedback to isabel.holowaty@bodleian.ox.ac.uk by 15 March 2018. 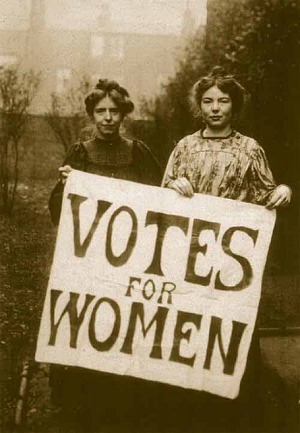 Oxford researchers are now invited to trial three online resources on the study of women’s history, gender history, suffragette movement and social history in general. The geographical coverage spans mostly Great Britain, but also former colonies, and, to some extent, the rest of the world. All resources are relevant for the 19th and 20th centuries. Please send any feedback on the content, functionality and usefulness to your research to isabel.holowaty@bodleian.ox.ac.uk. When doing so, also tell me your priorities purchases and explain why. Your views matter! Concentrates on issues at the intersection of gender and class — from the late eighteenth century to the era of suffrage in the early twentieth century — through a transnational perspective. This collection deepens the already-comprehensive coverage of European movements included in Nineteenth Century Collections Online by adding sources from the United States and other regions. The focus of this collection is on major nineteenth-century trends, topics, and events as they relate to gender, including social reform, high and low culture, transnational networks, immigration, daily life, religion, and more. > More. A list of titles in this resource is available. Traces the path of women’s issues from past to present, pulling primary sources from manuscripts, newspapers, periodicals. It captures the foundation of women’s movements, struggles and triumphs, focus on the social, political, and professional achievements of women throughout the nineteenth and twentieth century. Topics covered: History of Feminist Theory and Activism; domestic culture; lay and ordained church women; women in industry; women’s sexuality and gender expression; women’s education; women’s movement; women’s health and mental health; women and law; women and the control of their bodies; and women’s roles and interactions within society. > More.